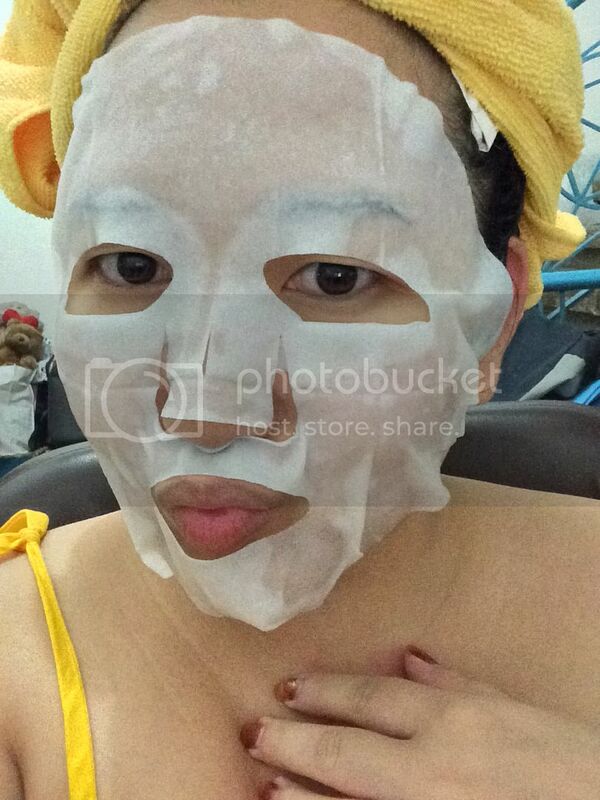 Right this very minute, I'm enjoying this new facial mask I got, which is part of Dermal Korea's holiday collection! This set is limited-edition, I heard, and priced at P399. 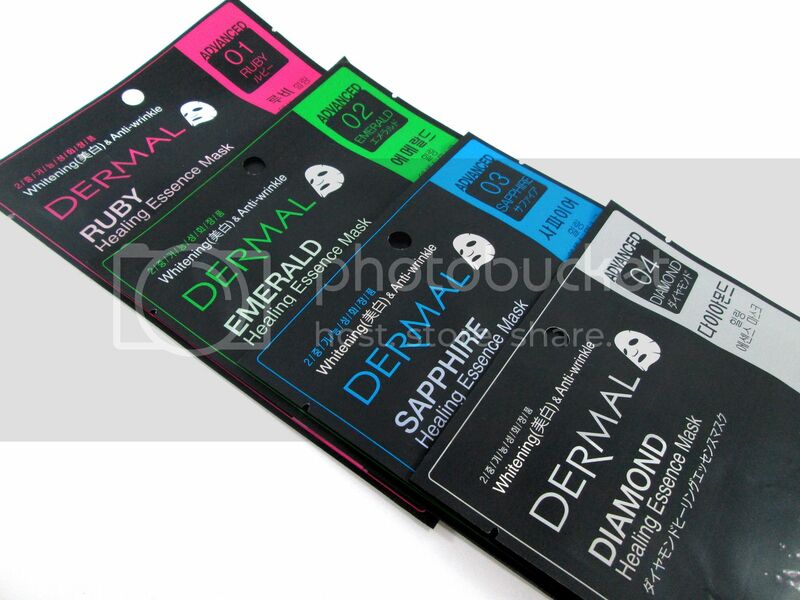 But just in case you don't catch it, Dermal has 29 more flavors to choose from. Aloe Vera and Grape are personal favorites! They're relaxing and they smell super niceeee. 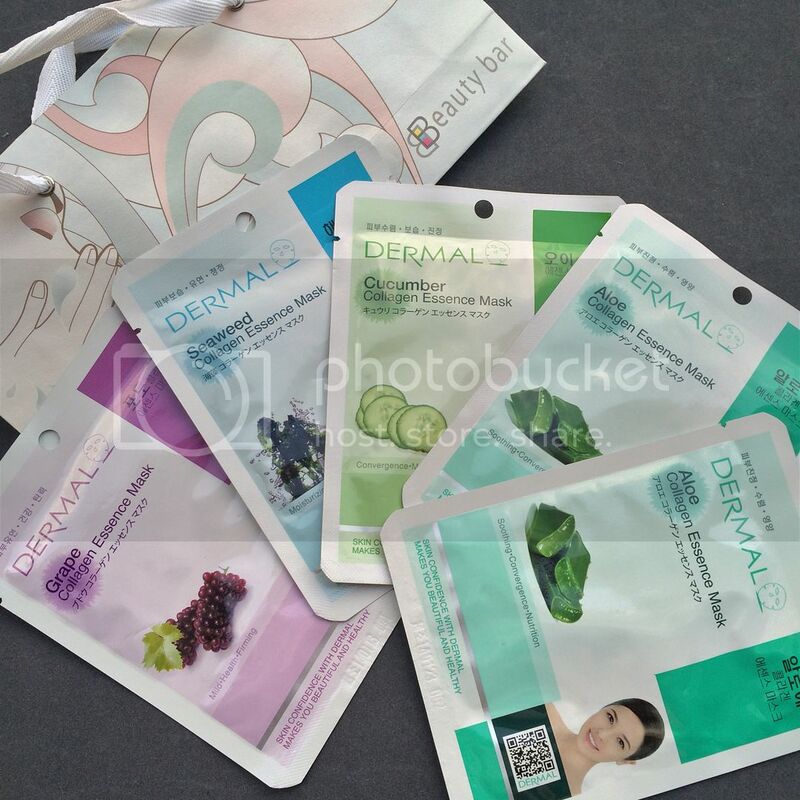 Available at Beauty Bar outlets! 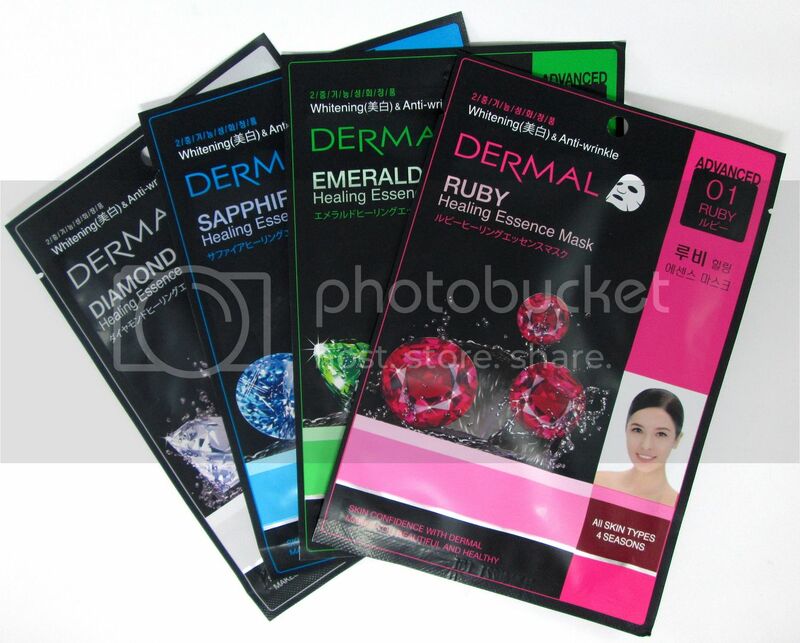 SRP: P70.00 per mask (regular flavors), P399 (holiday set). 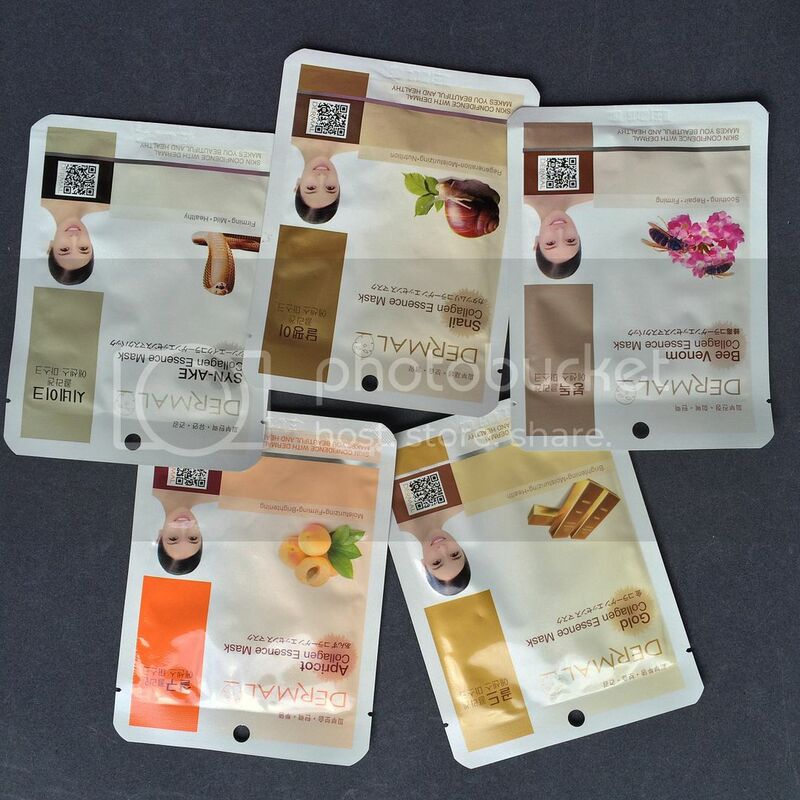 Disclaimer: Products were received for free, but the views and opinions expressed in this post are purely mine and based on my own experience with the products. Sooo curious with the holiday collection. I wonder what the jewel theme is all about?!? !